With the start of a brand-new year comes the possibility of exploring the latest business tactics for your e-commerce to flourish. Several competitors will begin to explore modern trends, to stay in the race for dominance, it’s critical to develop a winning marketing strategy for your business. Research as per ‘SmartInsights’ suggests that 77% of the marketing professionals think planning and analytics will play a crucial role in digital marketing in 2017. Here are 5 top key points for ecommerce marketers to look out for in 2017. With the US market about to reach a saturation point, Asian markets such as China have begun to see a surge in e-commerce sales growth. The magnitude of the Chinese market is set to hit a trillion dollars in the coming years up until 2019. E-commerce businesses would do well to go international and enjoy the perks of the Asian market. With lower shipping costs, zero VAT charges, and strategies targeting the locals, it’s increasingly relevant for businesses to shift their growth to Asia. New businesses have an added benefit of opening stores without any prior investment required for physical infrastructure. 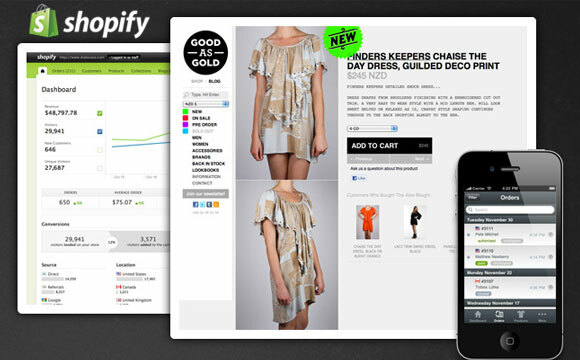 Tools like Shopify can help you to create an online store easily. For e-commerce businesses, customers are an important element to forge relationships with. Videos that incorporate a dedicated tour that showcase the day-to-day operations of your company can build trust with your audience. Plenty of social-media platforms such as Facebook, Twitter, Google+, LinkedIn, etc. are ideal environments to connect with your consumers. Posting videos of staff interaction and warehousing procedures are bound to provide a positive insight on the kind of company you represent. In 2017, there is a huge predicted growth for subscription-based business models, thanks to businesses that are SaaS enabled. Alongside SaaS, a new model that has exploded in recent years called the ‘Platform as a Service’ utilize subscription-based models. Famous companies that use the PaaS computing model are Spotify and Uber. Subscription models offer freedom from paying a one-time fee and are trending due to their convenient pricing options that provide optional recurring plans. Information compiled by Wolfgang Digital show that smartphones and tablet users have overtaken desktop users during the 2nd half of 2016. Over 59% of sessions logged in by users were accounted to be personal devices. Although desktops were still dominating revenue sales, it won’t be long when mobile users dominate the market. The main cause of concern for smartphone users were safety and privacy, many preferred browsing on their smartphone and making a purchase on their desktops due to beefed up security protocols. E-commerce markets should concentrate on converting research into sales by researching smartphone devices. The marketing strategy took a big turn in 2016 with the introduction of Chatbots. Marketers were shown a glimpse of the technology when Facebook added bots in September 2016 to complete in-app purchases. The new waves of bots that we can expect in 2017 are built to be smarter and perform tasks without the need of human helpers. 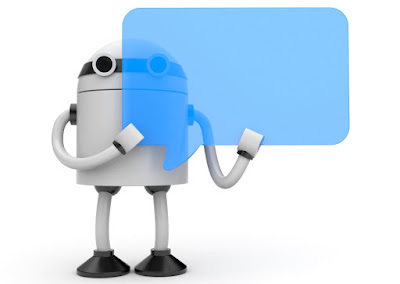 Bots can perform functions such as requesting user preferences and performing searches to match the best product available. 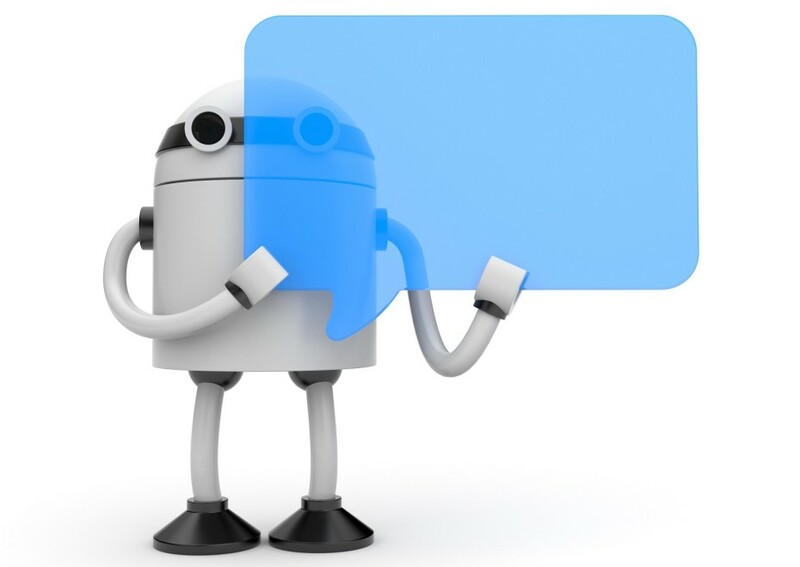 Chatbots can also conduct better customer research by studying users and their shopping patterns to provide marketers with a list of products that can be targeted individually. Customer experience and pricing policies are the main concerns to address in 2017. As a marketing professional, paying close attention to these areas can transform your e-commerce business into a successful enterprise. Nowadays, a new type of AMP Carousel called the "Single Source AMP Carousel" is being seen in the search results. Single source means that all the results are from the single site. The below image displays carousels from a single source like Fox Sports and Kansas City Star. 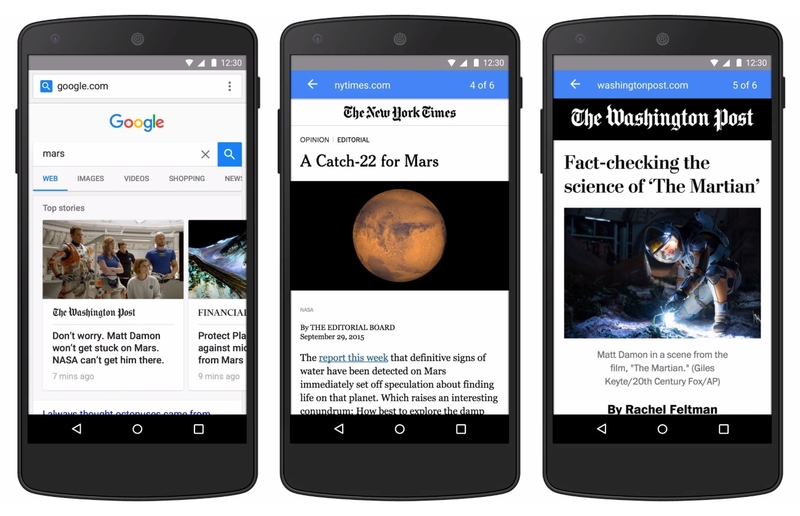 This is great news for the webmaster because getting your site on AMP Carousel and that too for more than one slides can increase your chances of diverting extra traffic to your site. Let us know understand, how you can exploit this opportunity as a search engine optimizer. Once you have created separate AMP versions of all your normal webpages, the next thing is to prepare a list of search queries that displays AMP Carousels where you wish to rank. Test your AMP page and make it as fast as possible. For example, you can get rid of all fancy images and styles. Content should be relevant with respect to the search query. Keep the money keyword in the H1 tag, alt tag and first paragraph. Ensure to keep the global and on site ranking scores as high as possible. Keep the KBT Score high. Keep the TF-IDF score high. Freshness is one of the biggest factors how Google ranks AMP pages. If your content is fresh, it has the highest chances of ranking higher in the carousel provided all the other factors is in your favor. Know any other factor that works well? Please share in the comments below. Colors have long been associated to convey various subconscious emotions in marketing. Several leading companies have perceived color as a means of persuading their consumers into buying their products. 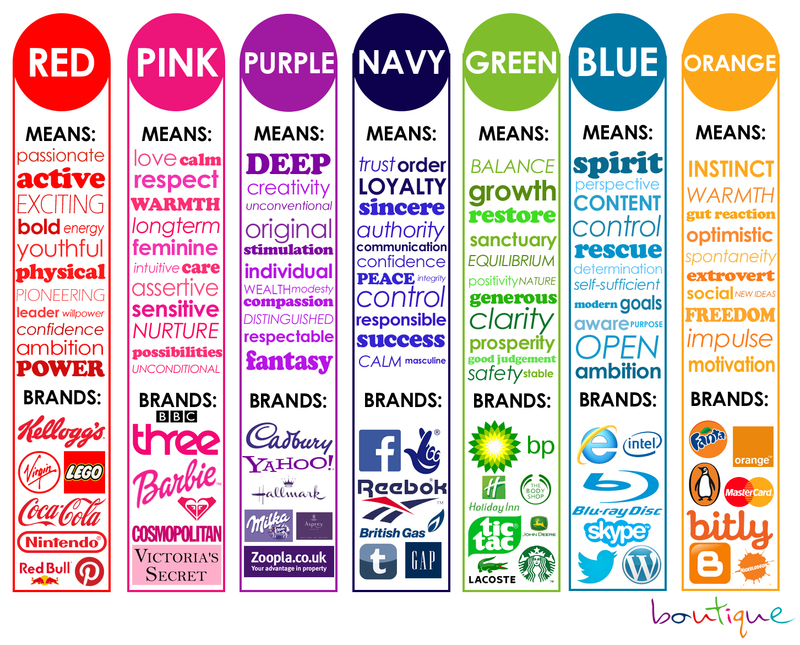 A research conducted by Ellen C. Carter shows exactly why you need to adopt the power of color into your brand. Humans perceive colorful images far better than dull ones, hence if you intend to boost your brand image, it’s critical to get the color psychology right. The psychology of colors in marketing is well documented and aligning a color to your brand can send a subtle message to the type of audience you would like to relate to. For instance, pink is a color that is associated with feminism as well as a youthful grace. Red shows fierce aggression and dominance while blue is associated with integrity and calmness. Similarly, green emphasizes an ecological change and a symbol for organic produce. If you feel like being mysterious, purple offers all the sophistication your product needs. Perhaps the top 3 companies that come to mind that utilize multi-colored logos are eBay, Google, and Windows. Multiple colors for branding carry a message of unity and expansion. When a single shade isn’t enough to convey your brand image due to the wide range of products and services. A multi-shade design is required to capture the audience. Consider choosing your color carefully, if you intend to trade past your local regions. Color plays an important role in several cultures from around the world. Americans associate red with Christmas and your brand image can benefit greatly during the holiday season. Unfortunately, red in the Middle East conveys evil, promoting your brand in these parts could lead to unfavorable situations. While color is a critical element for successful brand promotions, without skilful planning and the appropriate execution, it’s meaningless. Opting to copy a color from a competitor who sells the same products that you do, can cause you to lose consumers and become a copycat brand. Colors can only influence your customers on how they view your product and predicting consumer reaction makes all the difference in successful marketing. In marketing, a picture is worth a thousand words, while color is worth a million. This is because the average viewer is more likely to recall the color than the brand logo.